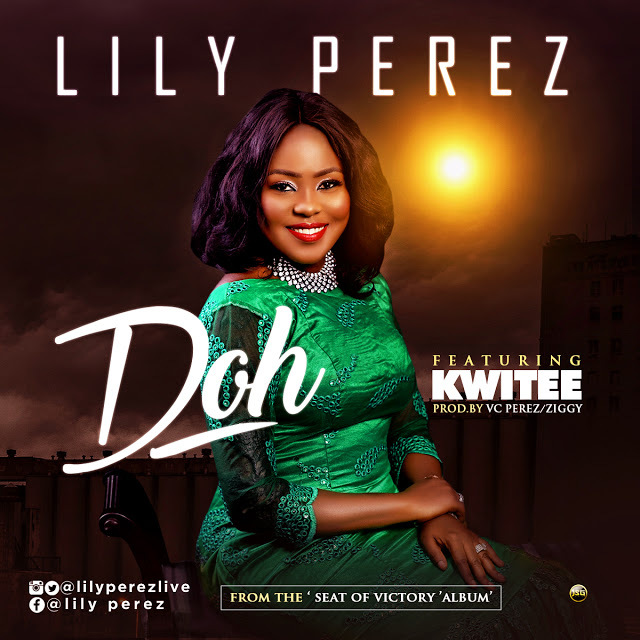 In this ‘locally flavored’ song ‘Doh ‘ meaning Thanks, Lily Perez expressed her gratitude in pigeon English as she features the award winning trumpeter and singer Kwitee. She says “my new year wishes for you is, you’ll have reasons to be grateful and shout Doh! Doh!! Doh!!! Oghene Doh ! all year round, Amen”. !